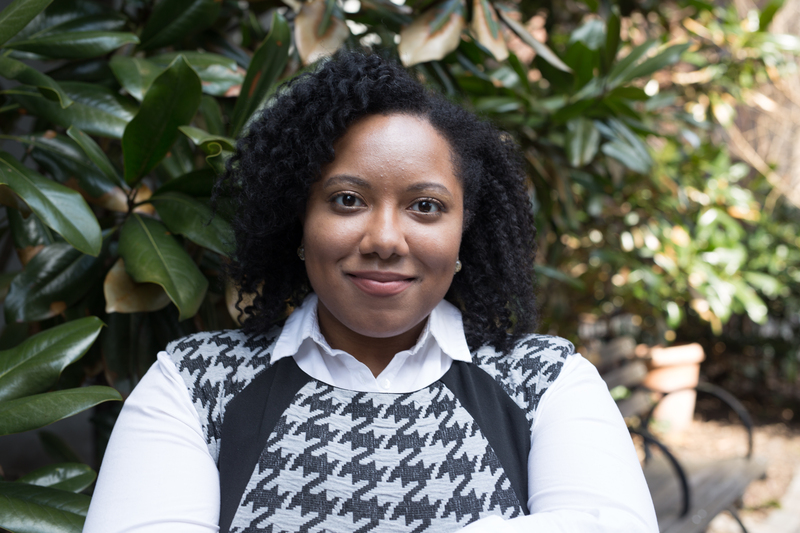 Kia Roberts-Warren graduated from University of Baltimore School of Law in May 2017 with a concentration in International and Comparative Law. Before law school, she received her B.A. in Asian Studies from Temple University where she spent a semester abroad in Tokyo, Japan. During her legal studies, Kia participated in the Philip C. Jessup Moot Court competition and the National Black Student Law Association Nelson Mandela International Negotiations Competition. Kia was a fellow for the law school's Center for Comparative and International Law. As a CICL fellow, she published blog posts on various international law and human rights issues, co-authoring an amicus curiae brief that went before the ECCC, and co-authored two policy papers for Advocates Abroad; one of which was published on SSRN. She also participated in study abroad in Aberdeen, Scotland and a field mission to Greece to observe and work on the refugee crisis as part of her work with Advocates Abroad. Currently, Kia is studying for the July 2018 NYS bar exam.